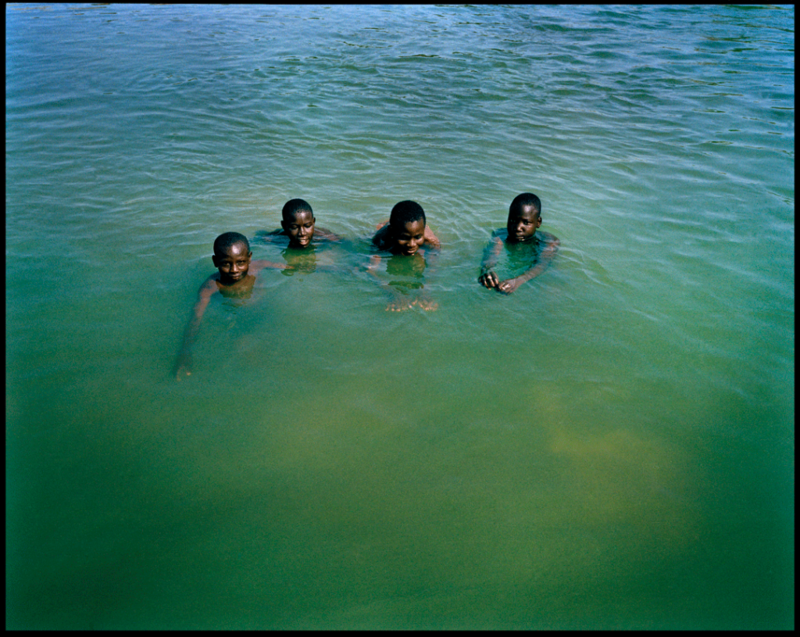 Children swim in the Kaduna River. The river became the separation dividing line between the Muslims, in the North and Christians, in the South, Kaduna, Nigeria, the 12th of December 2011.  Until 2000 – 2001, both groups were living together without any tension. 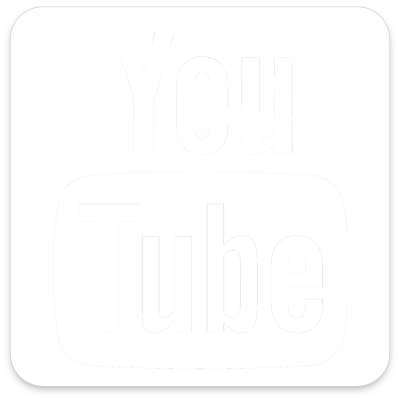 The killings occurred when Sharia law was imposed in twelve of the Northern States. 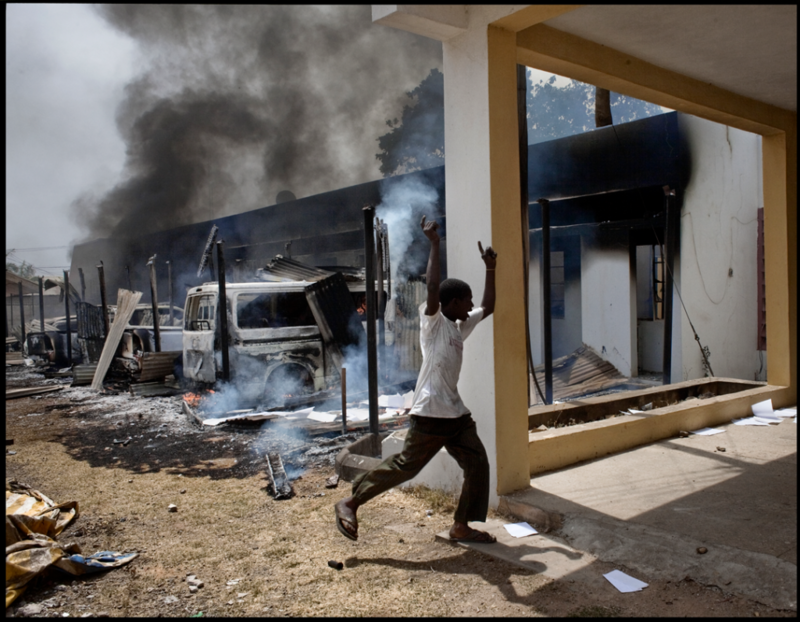 A group of young Muslims set the Independent Electoral Commission offices on fire, when they hear the results of the presidential elections, Ungwarimi, Kaduna, the 18th of April 2011. This is the day after the results of the presidential elections have been announced. Group of youngsters, disappointed and enraged by the defeat of their champion, Muhammadu Buhari, manifest their anger organising riots. Those acts of political nature rapidly aligned with religious groups. In the Muslim area of Zonkwa, the soil is still tainted by the blood of families who have been massacred during the night of the 19th to the 20th April 2011. A wave of reprisal was launched by the Christians in Kaduna State, after riots and attacks erupted from defeated Muhammadu Buhari’s partisans, Zomkwa, Nigeria, the 25th of April 2011. During this night, Muslim families were dragged out of their houses and killed on the street. The police was alerted, but only showed up in the early hours of the morning. Tenses of corpses had been thrown into wells and victims had to be buried in a hurry in a mass grave, as calm was restored. 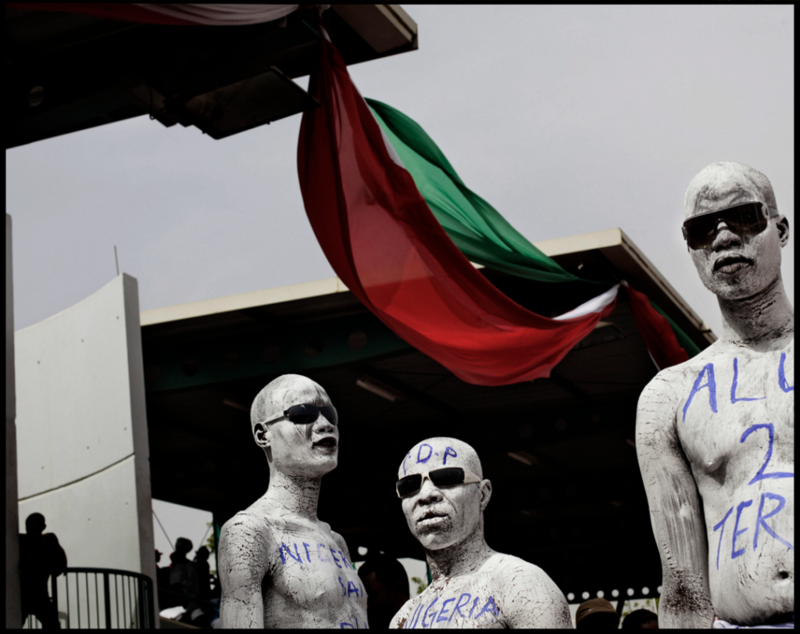 These men are hired to entertain and promote the ruling party, PDP, during the last political rally before the elections, in Eagle Square, Abuja, Nigeria, the 26th of March 2011. The PDP has been in power for the past twelve years. 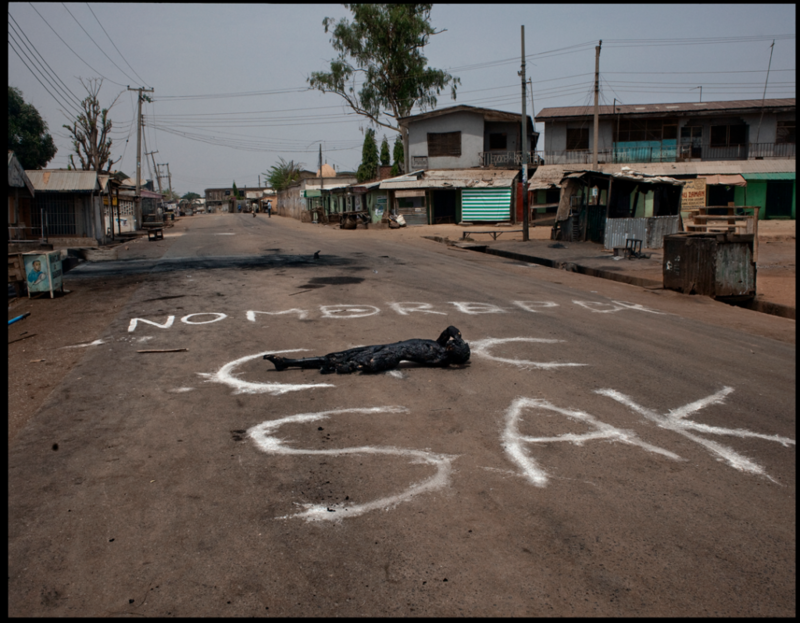 During the curfew imposed by the authorities, a burnt body lies on the street in a pre-dominantly Muslim area, Tudun Wada, in Kaduna. 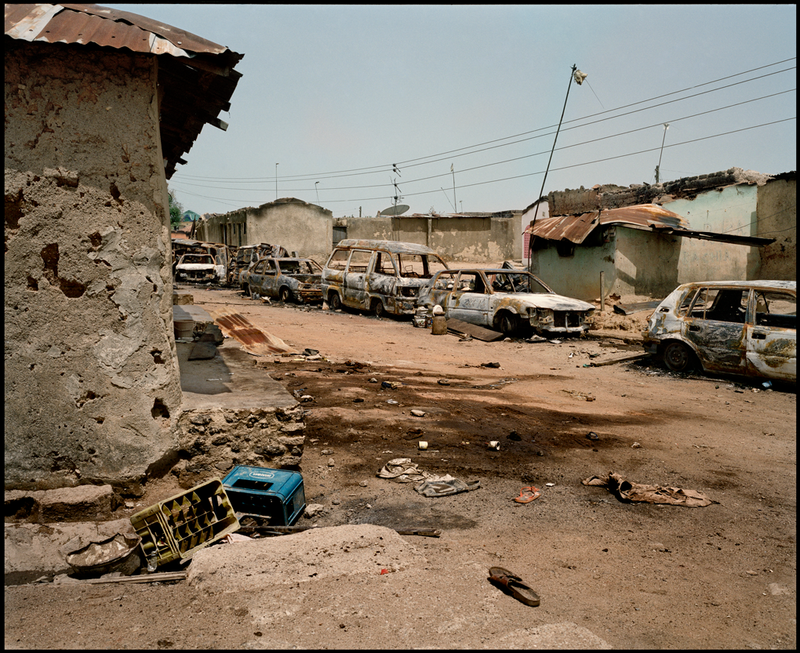 Tudun Wada has been one of the first neighbourhood where the post-election violence started, April 2011. Under the body one can read “NO MORE PDP (PDP being the party in power) and “CPC” which is the opposition party under the lead of Muhammadu Buhari, the champion of the Hausas and the majority of people in the North, Kaduna, Nigeria, the 19th of April 2011. 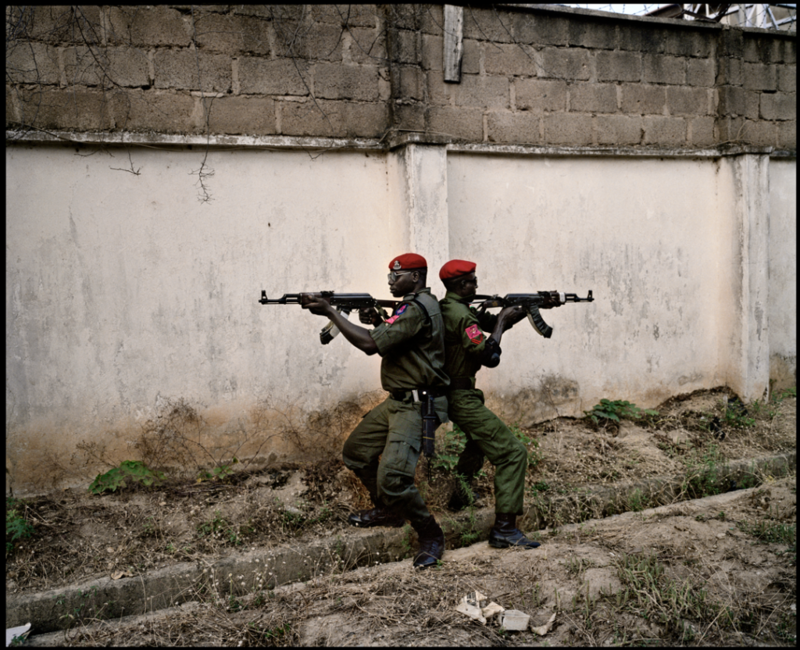 Two Special Forces soldiers, on duty as the newly elected Vice President, Namadi Sambo, demonstrate their skills to photographer, in Kaduna, Nigeria, the 28th of April 2011. Yuri Kozyrev (qui fait partie de la base de données du CIP) et Kadir van Lohuizen sont les 2 lauréats de la 9ème édition du prix Carmignac du photojournalisme qui était cette année dédiée à l’Arctique. Félicitations à eux, ils se verront remettre leur prix lors du festival Visa pour l’Image en septembre prochain. Tous les mois, un photojournaliste confirmé commente un mini-portfolio que lui soumet un débutant. Lequel, en retour, jette son regard critique sur des photographies prises par son aîné lorsqu'il avait le même âge que lui. Pour inaugurer la série, Patrick Baz, un "vétéran" de l'AFP pour qui il a couvert un grand nombre de conflits, et le photographe indépendant Louis Witter, échangent leurs regards sur leurs images. En devenant partenaire ou mécène de du CIP, vous contribuez à entretenir la mémoire du photojournalisme. Que vous soyez un particulier ou une entreprise, vous bénéficierez d'un accès privilégié à des événements et, en France, de déductions fiscales. 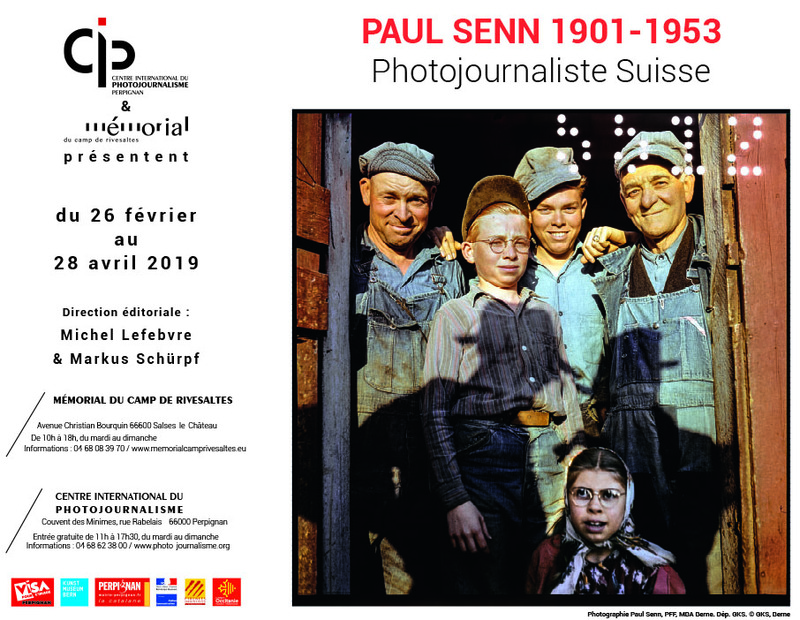 Visa pour l'Image est le plus grand festival international de photojournalisme au monde, qui a lieu tous les ans à Perpignan. 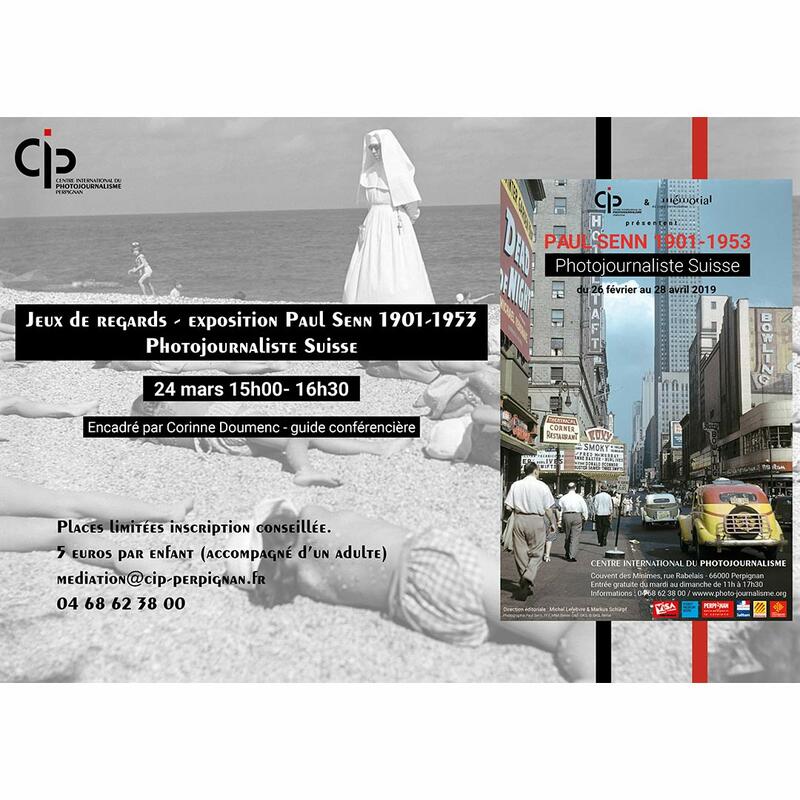 Du 31 août au 15 septembre 2019, visitez les expositions dans toute la ville, assistez aux soirées-projection en plein air et participez aux nombreux colloques et rencontres avec les meilleurs reporters photographes.